ANCYL risks becoming irrelevant: Zikalala - SABC News - Breaking news, special reports, world, business, sport coverage of all South African current events. Africa's news leader. KZN ANC chairperson Sihle Zikalala says they are dismayed by the performance of the party-led municipalities. The ANC Youth League (ANCYL) in KwaZulu-Natal has been given a tongue lashing during the ANC KZN provincial lekgotla underway in Durban. 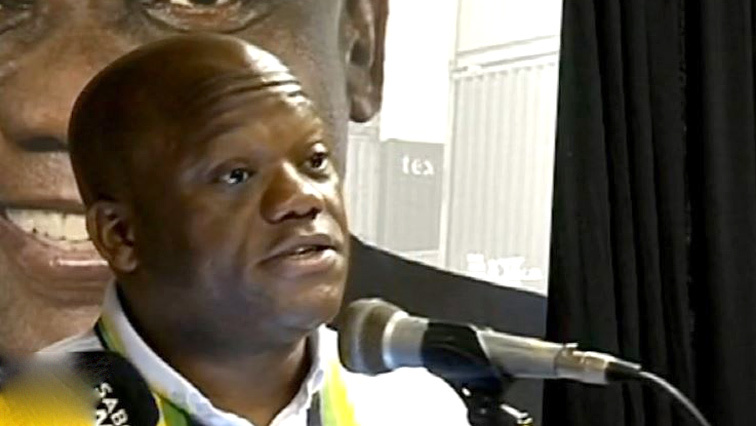 ANC KZN Provincial Chairperson, Sihle Zikalala, has warned that the league risks becoming irrelevant among the youth if it fails to champion their interests. “The ANC cannot take over the task of building and mobilising the youth while there is a Youth League. The Youth League, if it is not relevant for the youth of this country, it must shape up to represent the youth agenda. The youth agenda must be represented by people who understand it. “It can’t be that when there are crisis in tertiary institutions, the youth league leadership vanishes. Young people are fighting for their needs. You can’t lead people you are not relevant to. They must lead themselves,” argues Zikalala. Zikalala says they are dismayed by the performance of the party-led municipalities after a whopping regression in the recent audit outcomes. Maladministration and corruption are among issues that have led to the regression in audit outcomes in many municipalities. The ANC in KZN controls the majority of the province’s 54 municipalities. But the party could only single out one municipality that has performed well. This entry was posted on 10 Feb 2019,08:42PM at 8:42 PM and is filed under Politics, News, Homepage Featured Story Slider. You can follow any responses to this entry through the RSS 2.0 feed. Both comments and pings are currently closed.